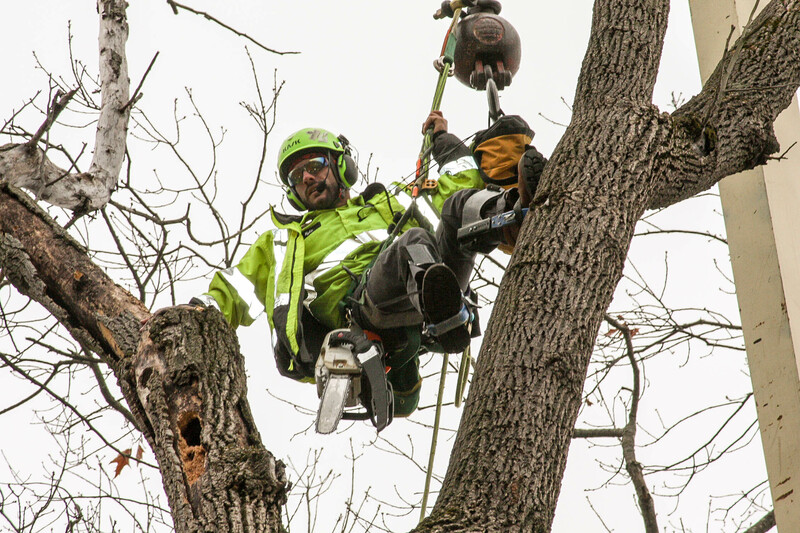 Removal = removing the tree in a safe manner and hauling away debris. Barring extenuating circumstance the stump will be left between 4 to 8 inches above grade. 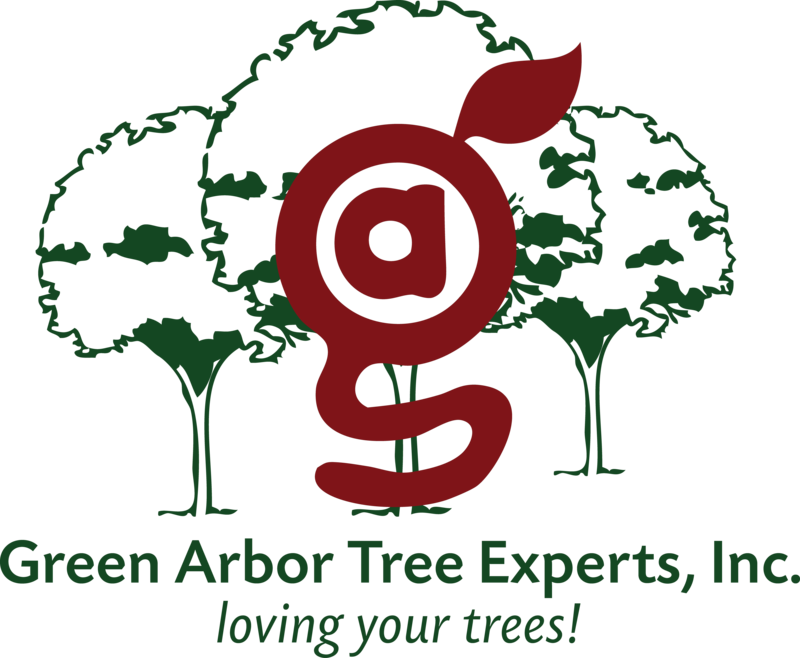 Stump Grinding = we grind your stump 4 to 6 inches below grade, surface roots will be ground below surface, and debris will be hauled away to level. We schedule line location for the major utilities (phone, cable, etc.) and are not responsible for other lines damaged during grinding. Crown Clean = removes dead branches, crossing branches, and problematic branches (water sprouts, etc.) from your tree. 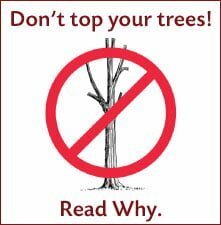 Elevation = trims low hanging branches that can be dangerous and cause damage to property. We provide 4-6ft. clearance from your home/roof; 6-8ft. above your driveway, walks, and lawn; and 12-14ft above streets (Industry standards will take precedent when in conflict). Crown Thinning = selective pruning that reduces the sail effect of a tree, reducing wind damage potential. Crown Restoration = the process of attempting to repair the damages caused by “topping”. Crown Reduction = the proper way to reduce the size of your tree. 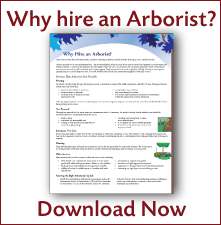 This reduces the tree’s canopy by pruning to proper laterals.